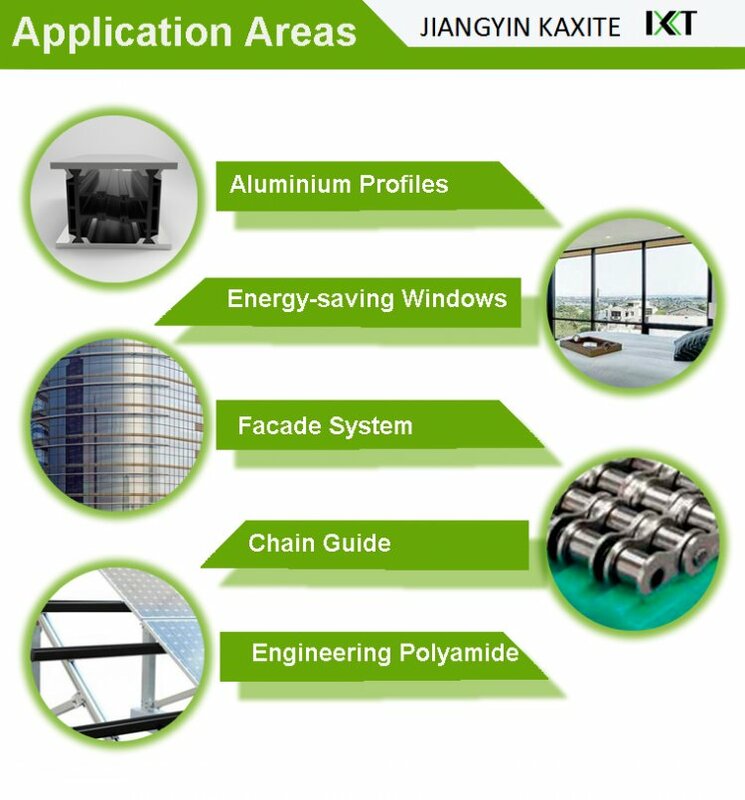 3. we support customized kinds of packaging for shape C windows polyamide thermal insulation strip. Shape C 18.6mm thermal break polyamide strip is inserted in the aluminium profiles, and assembled as the thermal barrier aluminum window frame, for reducing heat conduction. The shape C thermal break polyamide strip can prevent the window frame from dust and water, also has a more beautiful appearance than the shape I, but not so firm. 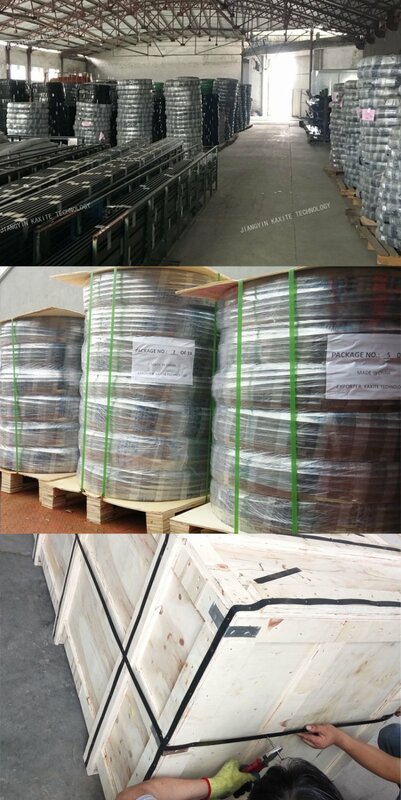 We granuled by ourselves to ensure the quality of raw material for PA66GF25 thermal insulation strips. What's the most important component in the raw material of Heat Insulation Profiles for windows & doors? Not Dupond, not extremely expensive fiberglass, it's Anti-aging agent and Antioxidants. Think what will happen if there's no such anti-aging agents or antioxidants? Heat Insulation Profiles for windows & doors may age fastly by exposing to wind and sun,and maybe just for less than 10 years, the polymer profiles would break and glasses and windows will fall from such high curtain walls!! It's deadly! 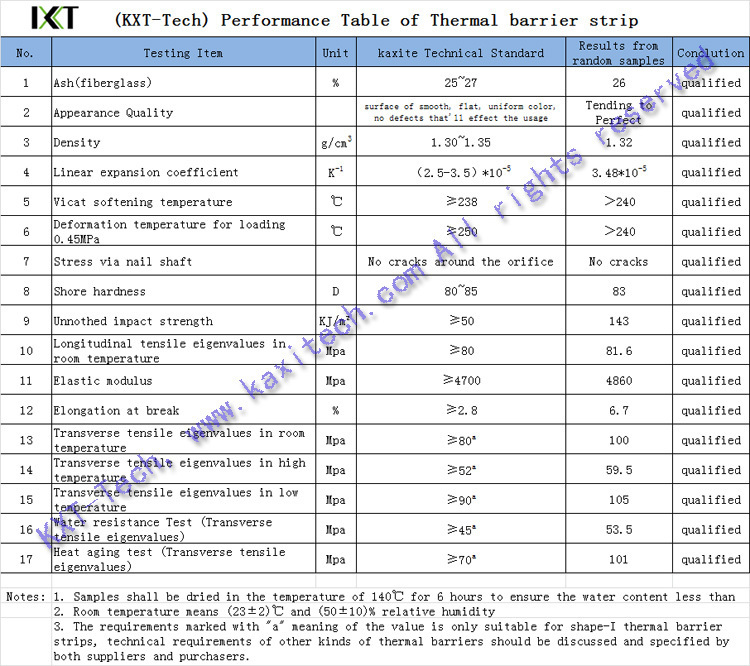 In addition, most completed raw materials in the market for thermal barriers manufacturers have no antioxidants which it must be added just beacause of its high cost. We have our own capacity of granulation to ensure that our raw materials contain these important elements to avoid this situation happening! Good packaging and taking care of what you care about! We support customizing any special performance of polyamide thermal break strips, even flame retardant required. OEM of Shapes (cutting dies)! It is hard for us to realize rather than think. Most customers were upset that nobody could develop the shapes that they designed, some counterparts even came and looking for help to our workshop. We develop and cut new dies for our customer and we are so proud of that we never failed to develop any shape for our customers. 1, Whichever shape you need for the heat insulation profiles for windows & doors , we can develop the mould in a short time and send you the samples. In fact, we have solved so many problems for our customers and they are satisfied. 3, Here we offers most sizes from 10mm width to 60mm or even bigger heat insulating strips. So,what is your best favor? 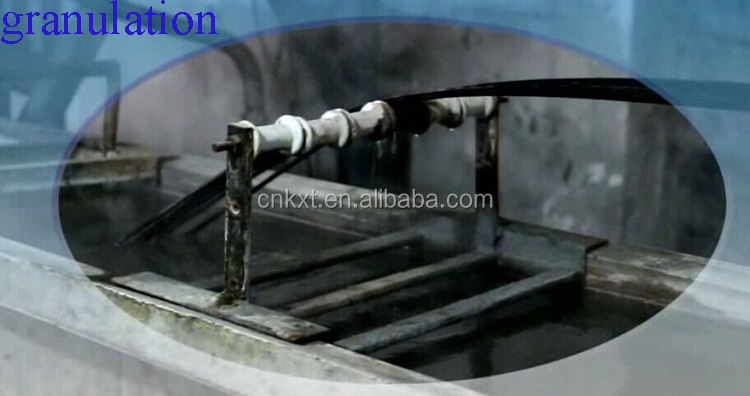 4, We provide matching equipment of PA66 thermal barrier profiles for customers for the corresponding service followed. It’s better to be stored in ventilated and dry environment, should be put horizontally, keep away from water, rain, heat, stress and avoid acids, alkalis and organic solvents meanwhile. 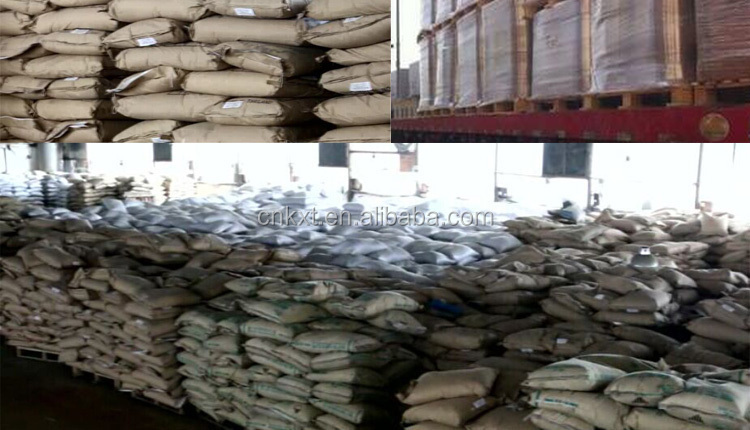 Straight: 6 m / bar, 10~100 pieces per bundle as you like. Roll bar: 500 meters / roll (only for the shape I and shape C pieces. 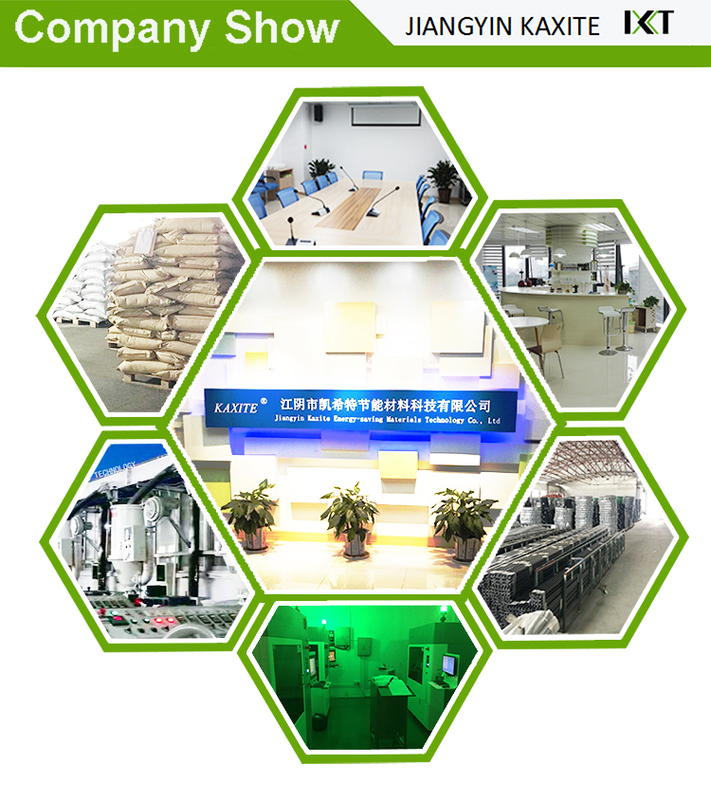 An Energy-saving Materials Technology Company. 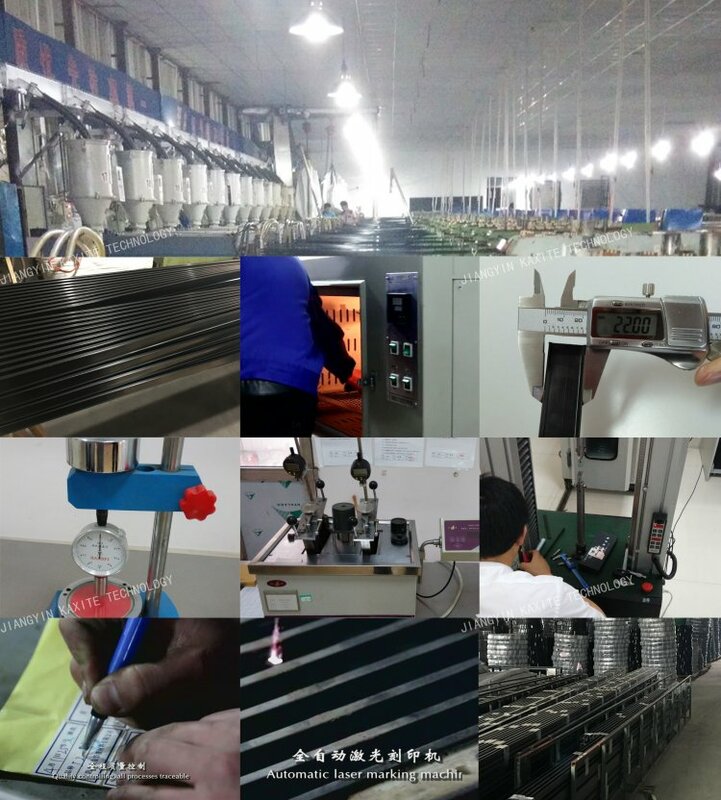 It is developing so fast and there're more than 150 employees in the group, with 2 factories, 3 offices, and 1 cooperated factory, 2 cooperated laboratories, all are located in China. 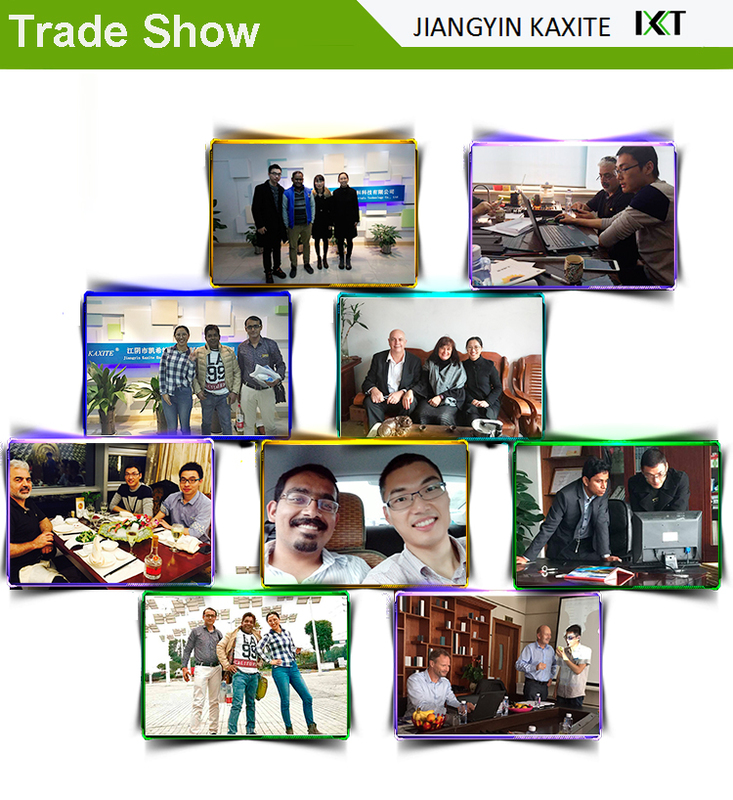 Our Social Influence in the Industry of Energy-saving Materials. National industrial symposia about aluminium thermal break profiles with polyamide thermal barrier strips always chaired by us. 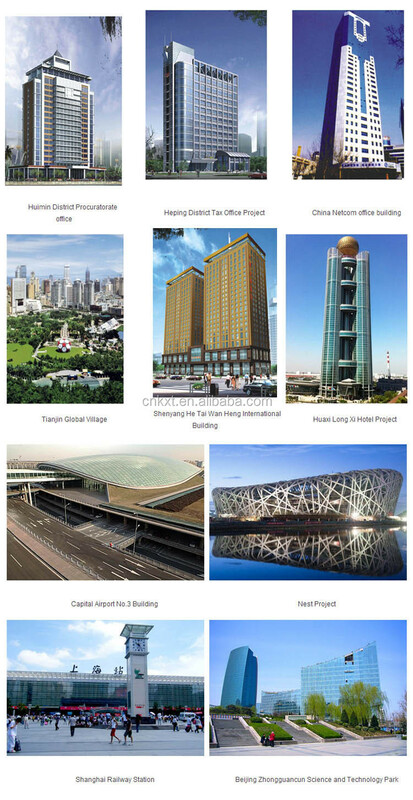 Our Heat Insulation Profiles for windows & doors were used in most huge projects in China, such as Huimin District Procuratorate office, Heping District Tax Office,Shandong Province, China Netcom office building, Tianjin Global Village, Shenyang and Tai Wan Heng International Building, West Long Xi Hotel, Capital Airport Air War 3 floor, Nest, Shanghai Railway Station, Beijing Zhongguancun Science and Technology Park. Question: Do you have MOQ requirement? Re: No, but the extra cost for package and logistic will be charged. Question: Can we ask for samples? Re: Yes, samples., will be free but express fee will be charged. Only 1 day needed for making samples ready. Question: Can we customize special shapes of polyamide profiles? How many days cost? 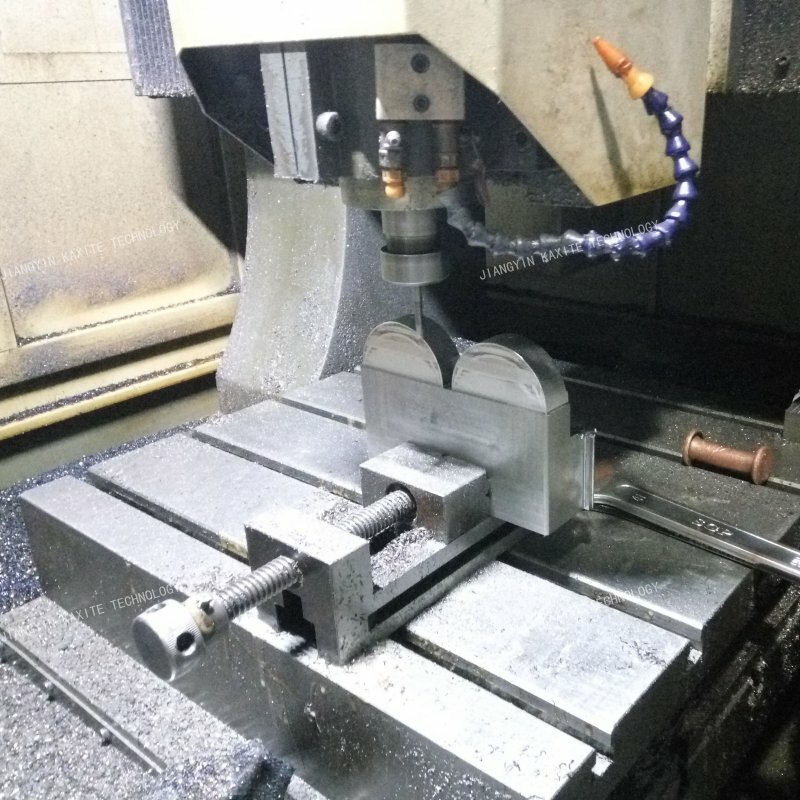 Re: Yes of course you can, we support cutting dies for our clients. Mostly from 15 days to 30 days. We ensure 100% successful. Question: Can we customize package styles, such as linear 5.8 meters, or 250 meters per roll? Question: Can we customize marks on thermal insulation strips? Question: Why your price is higher/lower than others? 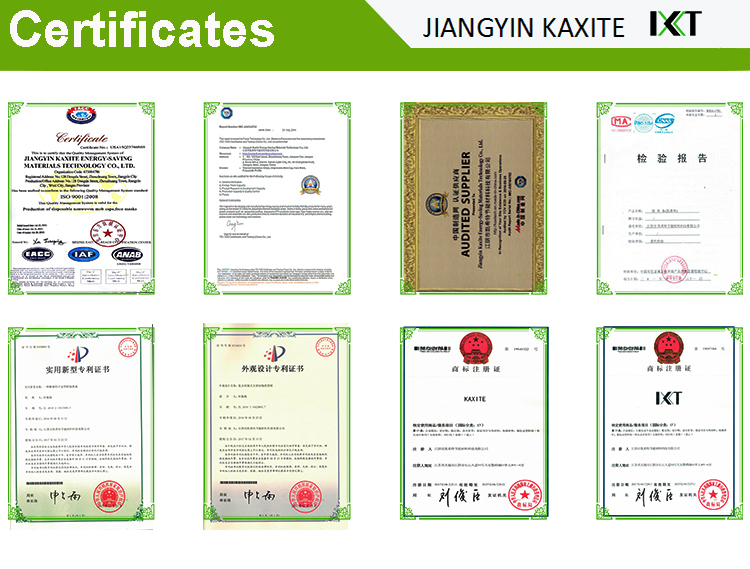 Re: We have our own capacity of granulation, to ensure the quality of thermal insulation strips, please kindly be noted that you will get the best products from us under the same price in the market. Question: What is heat insulation profile? Heat Insulation Profiles for windows & doors are made from resins that create a “thermal break” between the inner and outer surfaces of aluminum fenestrations. Heat Insulation Profiles for windows & doors reduce heat loss or heat gain through the aluminum. Heat Insulation Profiles for windows & doors improve the U-value characteristics of finished systems. 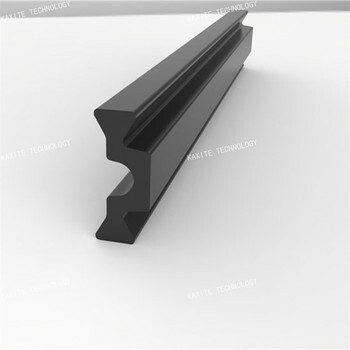 1, The Heat Insulation Profiles for windows & doors were manufactured in line with Chinese national standards GB/T 23615.1-2009, with extremely high mechanical strength and withstand tensile shear stress, can be acted as the connecter to the hardware; if you need higher properties, please choose our kaxite series polyamide profiles which were produced with pure new raw materials, most of these PA66 particles were purchased from Dupond, and all the finished polyamide profiles were in compliance with the European standard UNE EN14024.